Your donation helps to keep school fees low. 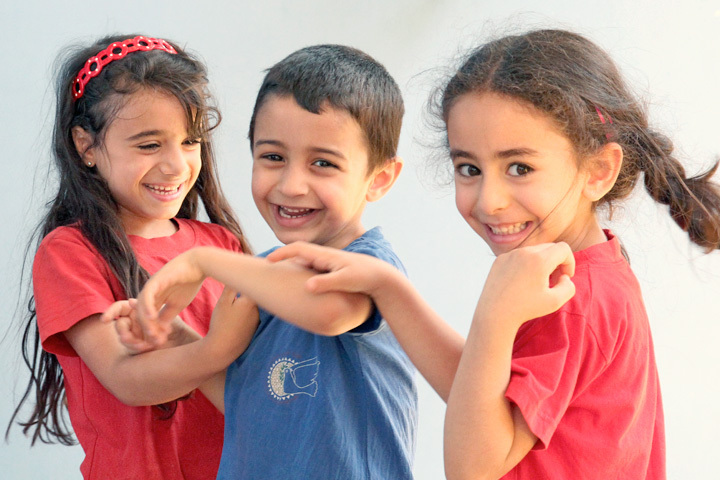 Through our educational programs you support our peace work in Palestine. Two thirds of Talitha Kumi’s budget depend on donations. School fees are supposed to bring in the remaining third. However, due to rising unemployment numbers in the blocked off Palestinian areas it becomes more and more difficult for people to pay for their children’s education. Donations mainly come from Germany. Christian schools in Palestine are private institutions and receive no government support. They not only contribute extensively to the educational efforts of the country but also play an important part in preserving the cultural identity of the Christian minority in the Holy Land. Talitha Kumi, as a private institution, receives no money from the government now and is not expected to receive any in the future. Hence, we continue to depend on financial support from the outside.